I got an email a few days ago from a guy named Guido Kessels and he wanted to let me know he's created an app called X-Wing Companion. Long story short, it's a super handy app for Android that puts a whole lotta reference material in your pocket. Well, assuming you keep your phone in your pocket I guess. 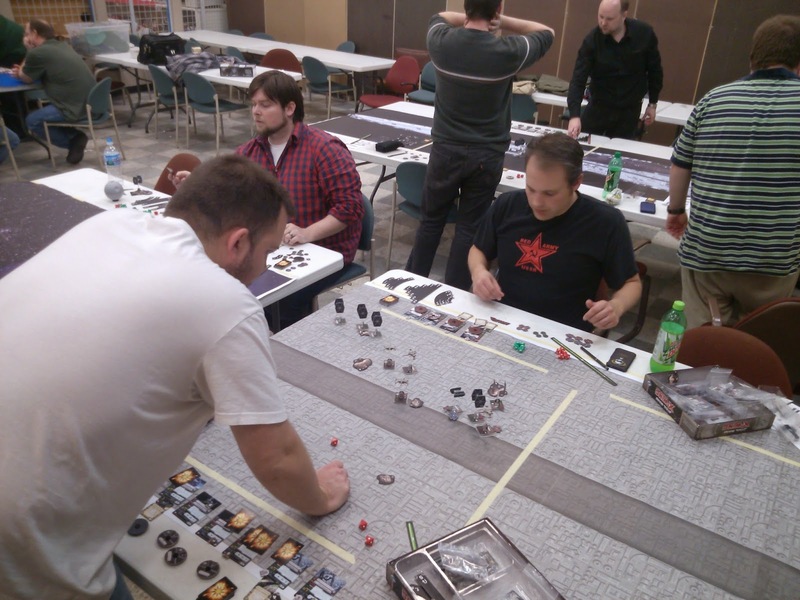 Guido's app allows you to browse every pilot, upgrade, and ship card in X-Wing Miniatures. You can also choose to browse the cards in a given ship expansion so you can figure out what cards are included in a particular expansion, which is nice when you're trying to remember how you managed to get four X-Wings but only 1 copy of R2 Astromech. He already has the Wave 4 stuff in there and also mentioned he's working on an iOS version as well as incorporating a listbuilder, and a means of viewing your collection. Good stuff Guido! Thanks for sharing! 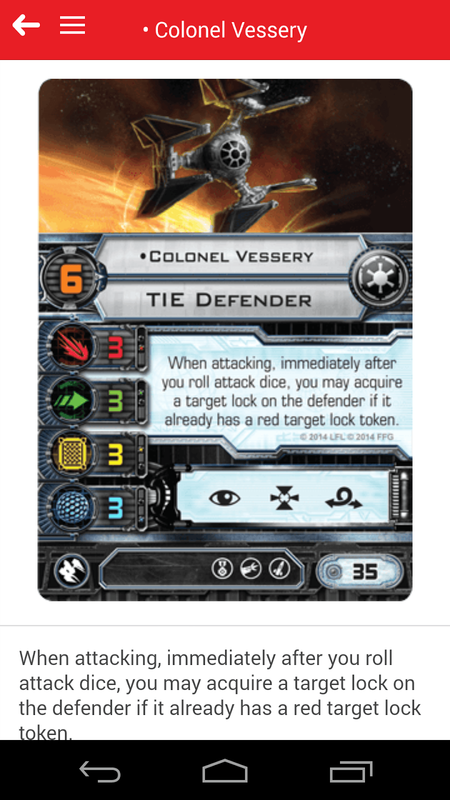 Check out the X-Wing Companion app on Google Play! Remember the French guy that made that Pilot Card Generator, Oopinou? He's been emailing a bunch of us who have sites and blogs and stuff around the world to create a little solidarity in the form of friendly competition. His first request- what country can get the most X-Wings in a single picture? So come on fellow 'Muricans! Let's show 'em what we got! Currently, France is in the lead with 52 X-Wings in a single photo. We can do better than that, right? You can send your entry to Oopinou via his site or me if you're down. In a rather rapid turn of events, I've gotten myself a new job. Why do you care? Well, I'll be back to working day shift during the week, which should equate to more regular updates to the site. I know, I've said that at least twice before, but this time I really mean it. I mean really mean it. For reals. Seriously. Maybe. Probably. I hope, anyway.